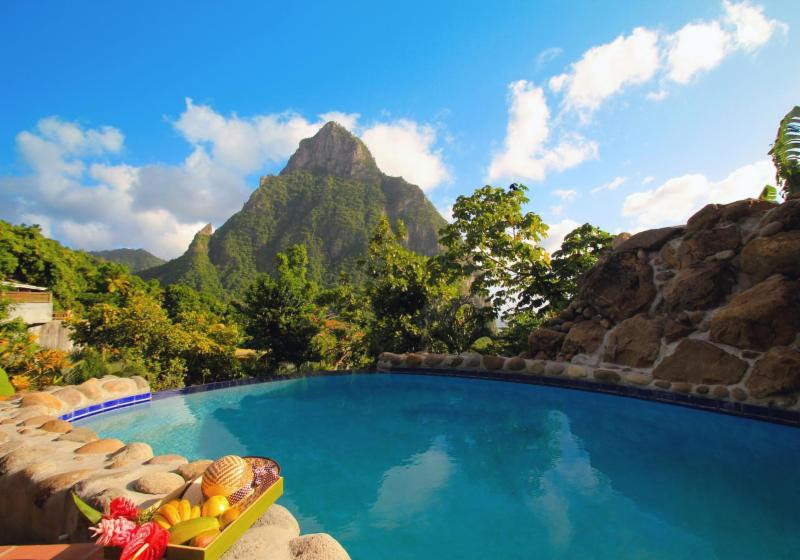 (SLTA, Soufriere Saint, Lucia) – Stonefield Villa Resort joins Kind Traveler, the first socially conscious ‘Give + Get’ hotel booking engine that connects travelers to hotel’s that have charitable affiliations. Kind Traveler selects its hotel partners based on wellness features called “Kind Factors”. Stonefield Villa Resort “Kind factors” include, the use of eco friendly amenities, an organic farm to table experience, a no plastic straw policy, composting of organic waste and a bee program. 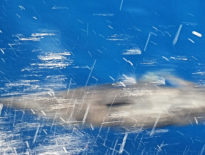 Participating hotels in the program must also select a charitable affiliation as a “Kind Factor” to empower communities, the environment or protects animals. Stonefield Villa Resort has selected Pawasol Pour Ti Mamai as their charity of choice. The organization provides the basic needs in education and healthcare for underprivileged children empowering struggling Saint Lucian families. Booking Stonefield Villa Resort directly through Kind Traveler is making a conscientious decision to support a great cause that positively impacts the future of children in Saint Lucia. For every booking, a US$10 nightly donation will be made to Pawasol Pour Ti Mami. All proceeds are given directly to the charity organization, a triple win amongst the traveler, the hotel and charity. “The Stonefield brand embraces all the natural elements of Saint Lucia, we wanted to make an impact that benefits the future of childrens lives and local communities through Kind Traveler. 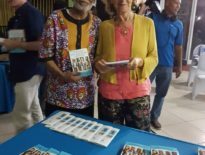 We are excited about this partnership and hope more Saint Lucian resorts join Kind Travelver in this responsible tourism initative”, said Cybelle Brown – Managing Director of Sales & Marketing for Stonefield Villa Resort. Kind Traveler’s booking platform unlocks exclusive rates by redirecting guests to Stonefield Villa Resort’s booking engine to complete the transaction. This direct booking allows the resort to communicate directly with guests before, during and after their stay. For more information on how Stonefield Villa Resort has partnered with Kind Traveler to be a force for good, visit www.kindtraveler.com. 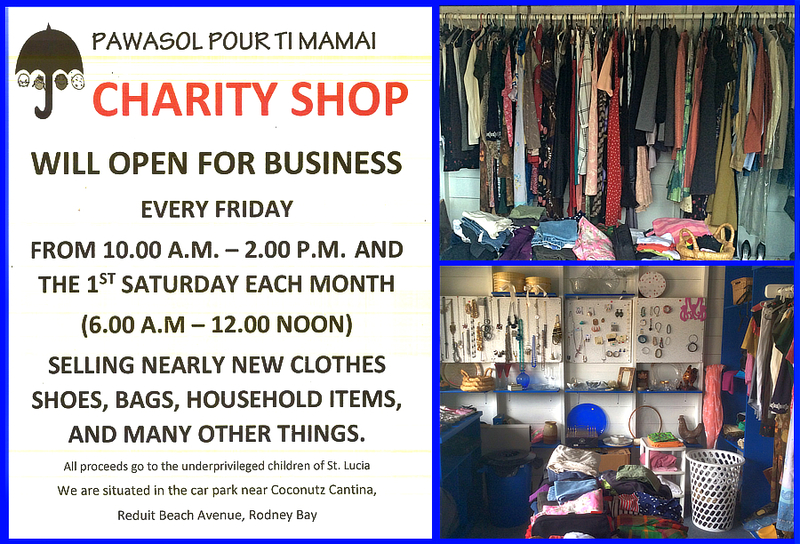 Stay at the Stonefield Villa Resort and support Pawasol Pour Ti Mamai. Share your experience on social media – @stonefieldvillaresort – and remember to #TravelKindly.